Anyone here been on the first steps or similar course? HI has anyone been on any of the courses like the first steps programme? If so which one? And was it good? useful? informative? I have! To be truthful I must have been on fifty by now because I facilitate and have done so from the start of First Steps. Our exit feedback is fantastic and is I believe still 98%. The course is run over two days, six weeks apart and covers most of what a newly diagnosed person needs to know in preperation for a positive future. Memorable feedback includes " if those guys can do it then so can I" which is a common comment. First Steps was written by Pwp’s for Pwp’s and is presented by PWP’s. Being a host is one of the most stimulating and rewarding posts that is available to volunteer for. There is the job satisfaction of course but it is far greater than any words I can currently conjure up. I urge you to go on the course and I also wholeheartedly recommend that you consider applying for a host job if you feel you want to help others with our condition. It’s not to everyone’s liking but if you feel you would like to give it a go you know how to contact me! @Fatious12. I’ve done the course and found it very helpful. The two leaders were great and offered a lot of useful info without overwhelming us with facts and figures. I felt much more hopeful at the end and although I get days when the thought of Parkinson’s can be overwhelming I feel I can manage and live more positively. If there’s one near you go for it. My OH also found it useful. Is there a first steps in Essex pls? How do you find out where these courses are please? 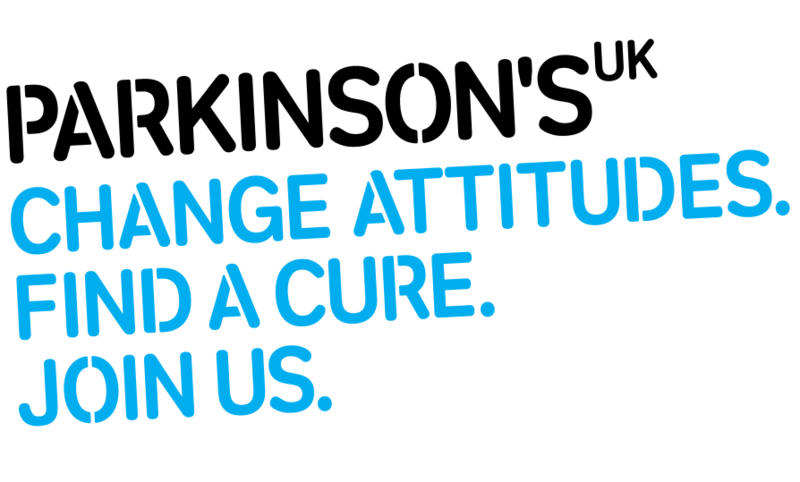 Start by phoning Parkinson’s UK and ask to be put through to First Steps. I also believe that there is now a page about First Steps on the web pages. Everything should flow from there but if it doesn’t please get back to me.